Governor Mike Pence has been in a lot of hot water lately over Indiana’s new Religious Freedom Restoration Act that appeared to allow businesses to discriminate against the LGBT community. However, now there’s a whole new disaster to which the governor will have to answer. Indiana’s Scott County is facing a massive HIV outbreak because its local Planned Parenthoods have been closed since 2013. The outbreak is the largest in state history, and as a result, Governor Pence had to declare a public health emergency last week. HIV epidemics are much more common in urban areas, where there are more people per square mile, so why did Austin, Indiana, a small town in Scott County, get hit so hard? The CDC is pointing to a surge in intravenous drug use among a rising number of people who live below the poverty line. The only public health facility in the county where locals could get tested for HIV was the Planned Parenthood center, so when that was forced to close due to major budget cuts, there was nowhere for people to turn. The cuts to funding began in 2011 due to a local political campaign to combat the free health care provider. Since then, four other Planned Parenthoods have closed their doors, leaving rural counties like Scott without an affordable testing and treatment center. 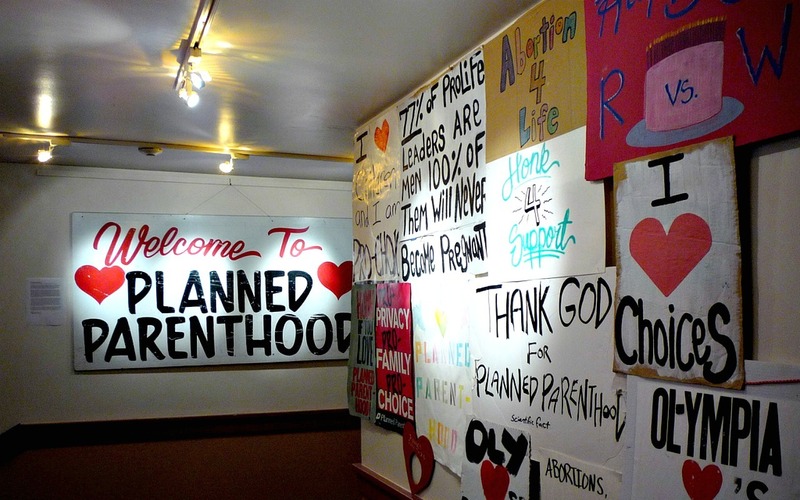 The state-imposed Planned Parenthood budget cuts were drastic, to say the least. Between 2005 and 2014, their funding dropped by about half, from $3.3 million to a meager $1.9 million. As a result, many of the smaller clinics in Indiana simply couldn’t keep up with the rising costs required to remain competitive and useful medical facilities, so they had to close. In many cases, they were the only facility in the area that offered HIV testing. While this statewide battle against Planned Parenthood originated from conservative anti-abortion campaigns, none of these five smaller clinics offered abortions. However, now that Scott County is facing an epidemic, Indiana is hastily trying to assemble several pop-up clinics to help keep it at bay. Most think the attempt is too little too late. Likely in response to the shuttered five smaller clinics, HIV testing at the remaining 25 Planned Parenthoods in Indiana and Kentucky has skyrocketed over the last few years. They administered 8,000 tests in 2014, a staggering 1,000 more than the previous year. If there had been any indication that an epidemic was on the horizon, that was it. Planned Parenthood spokespersons are using this devastating situation to get the attention of Indiana legislators and make them understand the importance of public health care. “We applaud the state’s public health officials in acting to address this epidemic, but we also encourage our legislators to adequately fund public health efforts to protect all Hoosiers from future health crises from HIV and other devastating outcomes,” said Stauffer to Huffington Post. Hopefully this terrible series of events will get Indiana state officials to see the light and increase funding to Planned Parenthood to help keep similar outbreaks from surfacing. Governor Pence is already attempting to right the wrong by calling for a needle exchange program to help curtail the epidemic. Let’s hope these late responses make a difference.